Hoping you had a fantastic Thanksgiving. Also hoping you survived the Black Friday event, that is if you were brave enough to take the challenge! Right now as we all know, sales are everywhere. I didn’t want to be left out of the frenzy, so beginning today through Monday everything in my store is 25% off by using the code SALE. Even if you aren’t interested in purchasing anything, I have a lot of freebies and have recently added five new ones! In addition to the 3 day sale, I wanted to share a few DIY crafty ideas. Even though things are really busy this time of year preparing for the holidays, I do find that I have a bit of extra time to add some craftiness to the mix. I am one of over 20 contributors for Classroom DIY and there are so many fun and creative ideas for the classroom that can be adapted to the holidays. When being crafty, I like to create from items that I already have. 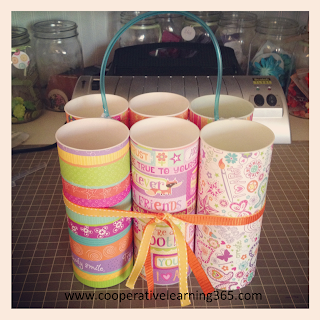 Things such as empty cereal boxes, scrap paper, or drink mix containers. Craftiness is unlimited with used items that you would otherwise throw away or hopefully recycle :)! 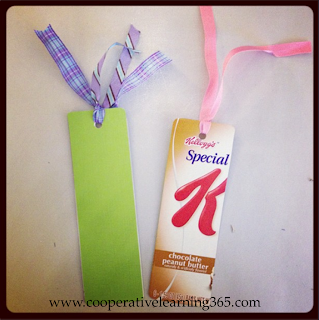 Here are a few of my crafty creations that you will find at Classroom DIY. To find out how they are made, click the image to be taken to the step-by-step directions and materials needed.